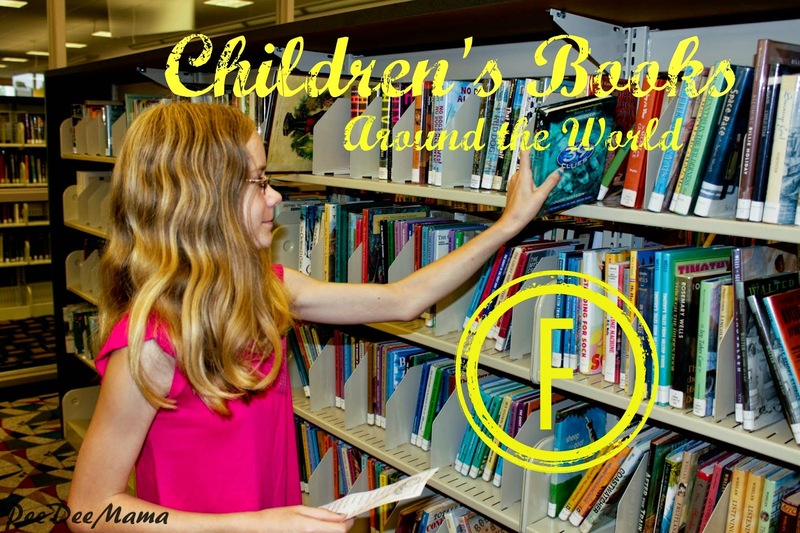 This year for the A to Z Challenge my theme is Children's Books Around the World. Each book either has a specific setting around the world or is about a world culture. I've spent this year studying geography - countries and cultures - with the girls. 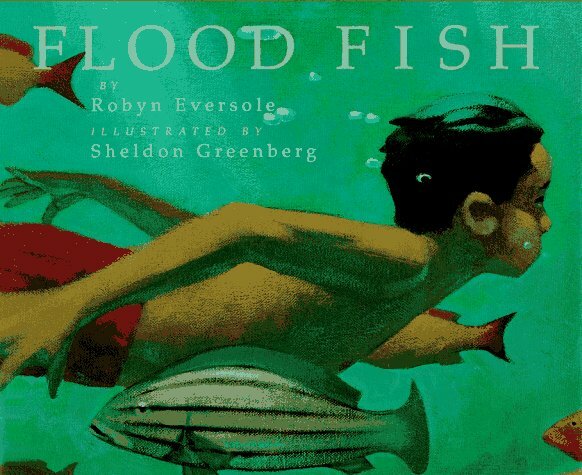 One of the things I love about homeschooling is finding new books to read with my small people, especially ones that go along with what we're studying. This book is a picture book set in the Australian Outback. When the rains come, the normally dry riverbed fills up with big fish.